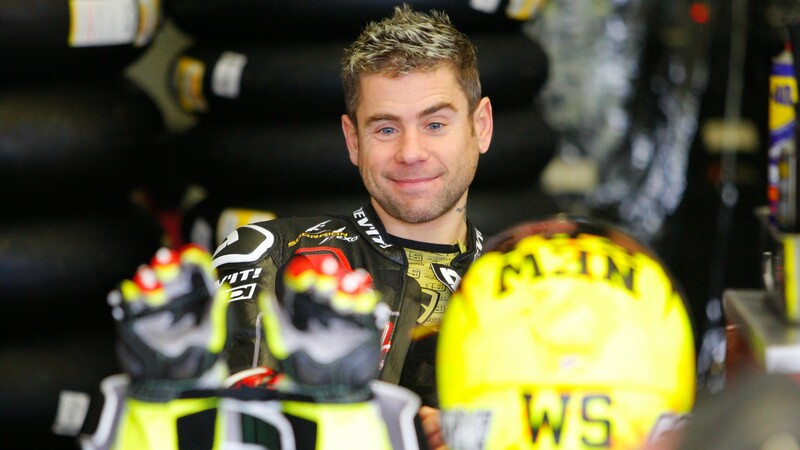 Fogarty: "Bautista, the only one who can bring on the fight to Rea"
The big news of Spanish rider Alvaro Bautista moving over to WorldSBK after an extensive career spent in the MotoGP™ paddock was announced during summer 2018, and since then it has increased massively its impact. The 2006 125 cc World Champion has been recruited by the Aruba.it Racing – Ducati team to tame the latest weapon launched by the Italian manufacturer, the much-anticipated Ducati Panigale V4 R, which will make its official debut in a race weekend at Phillip Island for the 2019 season opener. Waiting for that moment to come, the Spaniard has already been able to throw his leg over the new red machine and more than that, he was also able to impress everyone with his performance. Adapting very quickly to the new WorldSBK machine, fast learner Bautista was the third fastest at the end of the latest test at Portimao, a race track with unique features, where the Spanish rider had been for the first time in occasion of the two-day test. Following his quick progression, many former riders and true legends shared their opinions about the season to come, predicting that Bautista will be able to bring on the fight to Rea and the Kawasaki Racing Team WorldSBK. Even Carl Fogarty, who shares the same record of Jonathan Rea of four World Championship titles won in WorldSBK, has this opinion, as he has recently declared to the German online magazine Motorsport.com: “Bautista is the only rider who can bring on the fight to Rea” said Fogarty. “He is stronger than Chaz! I can’t say if he is strong enough to win the championship title, but for sure he is stronger than Chaz”. The first round of the 2019 MOTUL FIM Superbike World Championship season will take place at Phillip Island Grand Prix Circuit from 22nd-24th February, meaning that we won’t need to wait too long to find out if Bautista and the Aruba.it Racing – Ducati team will be finally able to stop Rea and Kawasaki dominance this year. Find out how Alvaro Bautista’s debut in WorldSBK will be at Phillip Island with the WorldSBK VideoPass.